You are here: Home / Divorce Attorneys in Colorado / How is Child Support Determined? While most people believe that child support is simply inputting into a formula, that is untrue. There are issues that relate to proper calculation of income and other more complicated issues. For this purpose, consider disability income. Often a parent who receives social security disability income also receives a monthly payment on behalf of his/her child. 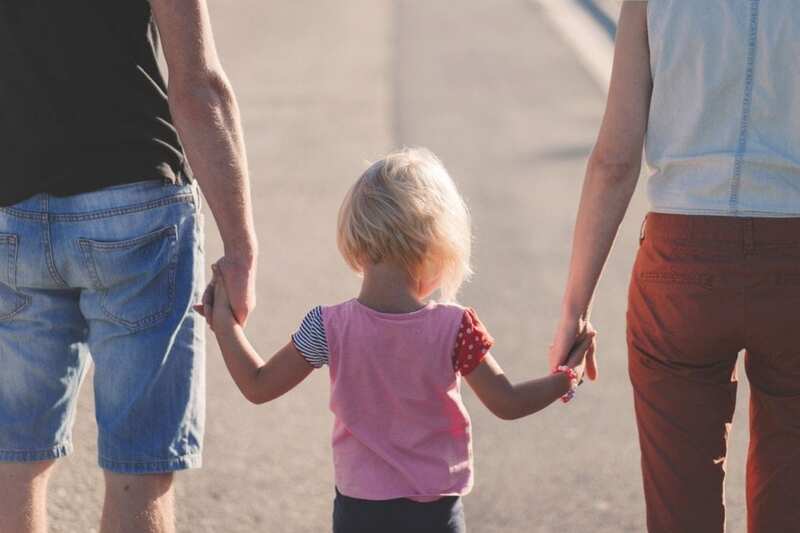 In calculating child support, one must determine which parent receives the child share of the benefit, which parent has the majority time with the child and which parent is disabled; it is not necessarily considered "income" to a parent. Even though there is a formula for calculation of child support you cannot calculate it properly without knowing these facts. It is best to contact an attorney to assist you in making sure you are calculating support accurately. Call Shapiro Family Law at 303-695-0200 or contact us online to set up a consultation about your situation. We serve clients in Denver and throughout Colorado. If You Have Joint Custody Who Pays Child Support?